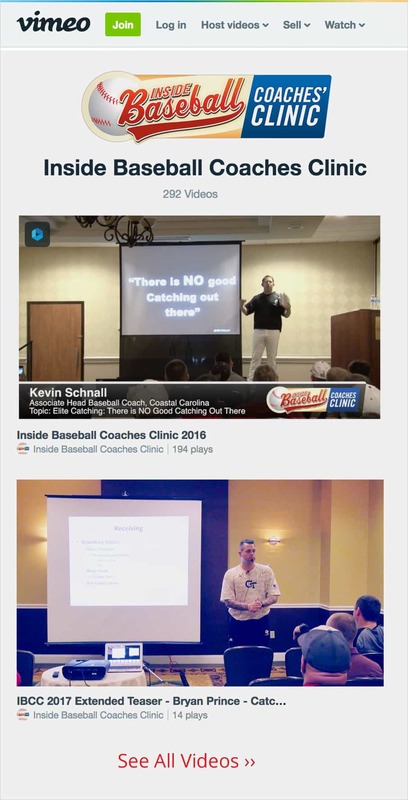 Look no further as partnering with the Inside Baseball Coaches Clinic, grants you elite access to the best baseball fundraiser ideas. We offer little league baseball teams in Massachusetts collaborative opportunities by using our high-demand Vimeo videos. As part of our fundraising program, we offer little league baseball teams in Massachusetts the opportunity to buy Inside Baseball Coaches Clinic’s videos to raise money for their team. Don’t miss out on this exceptional fundraising opportunity!